We invite you to recognize your organization, business or family by choosing to name a seat in the William David Eppes Historic Auditorium in The Park Theatre. Your recognition will be engraved on a brass plaque affixed to the arm of each seat. Construction of the new Park Theatre is well under way. Re-opening is scheduled for March 2020. There will be additional features added to the building over time. Right now it is important that by March 2020 we have a theatre ready to entertain you. To do that, we intend to secure naming recognition for 150 seats as part of the first stage of construction. 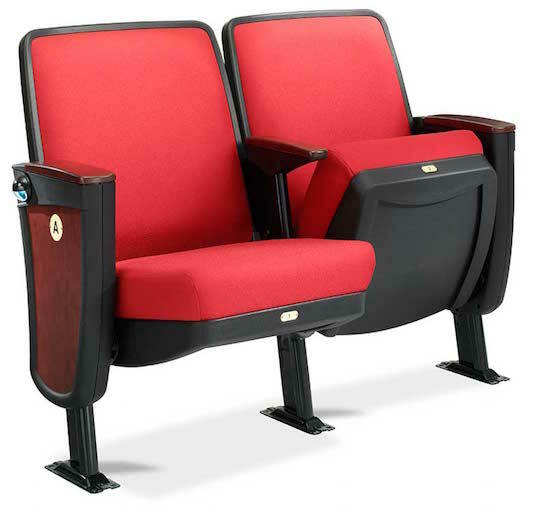 After the opening there will be additional theatre seat naming opportunities as we move towards our goal of 360 total seats in the William David Eppes Historic Auditorium. Available Soon.